Excellent terroir of hillside from clay-limestone soils. This terroir gives, with the patience of 2 years’ aging, silky tannins and fruit as precise and fine as lace. Aromatic style: After two years in bottle this terroir gives silky tannins, and a fruit as precise as lace! 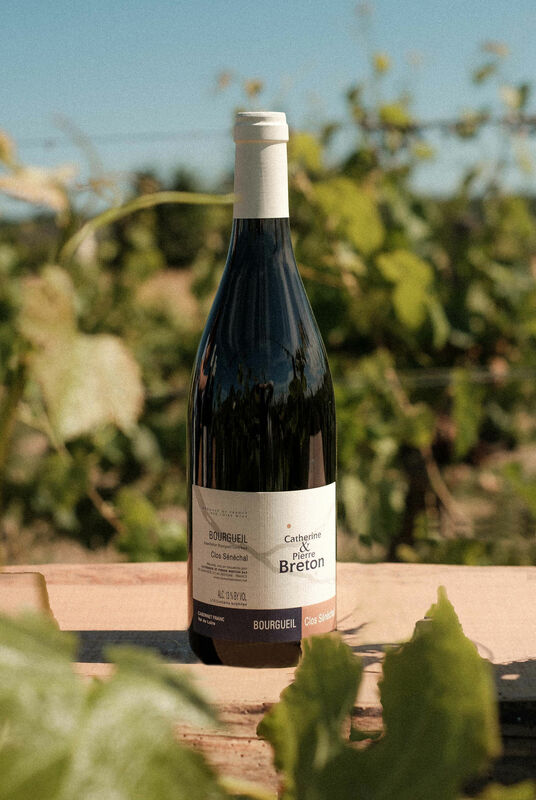 Definition of Clos Sénéchal: The slopes which connect the terrace with the tray and which establish the hillside, carry vineyards which benefit from southern exposure. Certified organic vineyards. Clay-limestone soil on hillside, 30 and 45 year old vines. Aged in two wooden Grenier tanks for 12-14 months according to the vintage.